Mark your calendars! The Clarke Historical Library is very pleased to announce that Michigan resident and well-known children’s author Gloria Whelan is coming to speak on Wednesday, April 3rd. 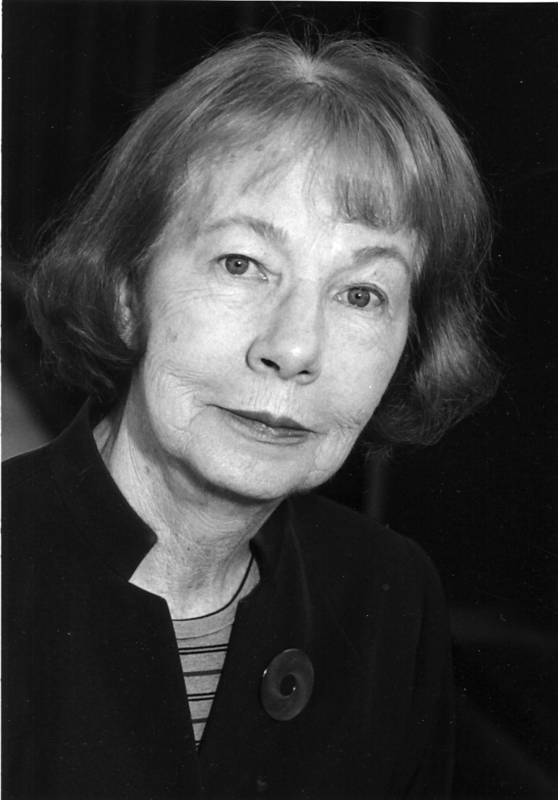 Mrs. Whelan became an author late in life, publishing her first book at the age of 54. In the nearly 35 years since, she has written more than fifty books of fiction for children and young adults. Many have been set in rural northern Michigan. 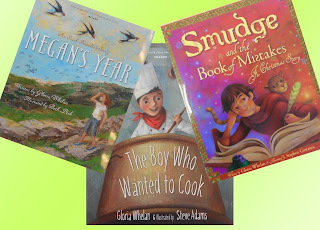 The Clarke has attempted to collect all of her published works, including the titles pictured - Megan's Year, The Boy Who Wanted to Cook, and Smudge and the Book of Mistakes. Mrs. Whelan will discuss her experience as an author as well as her most recent publication project. Please join us on the evening of Wednesday, April 3, 2013 for her 7 pm presentation in the Park Library auditorium with a reception to follow in the Clarke Historical Library.